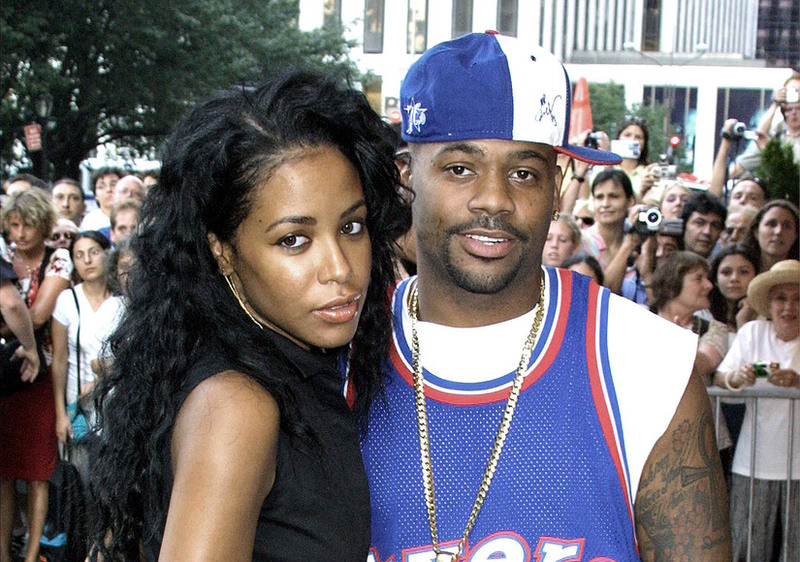 Roc-A-Fella Records co-founder Damon Dash believes he could have prevented his late girlfriend Aaliyah's death if he had been with her the day she died. Aaliyah died in a plane crash in August 2001. She was only 22. Dash told the co-hosts of “The View” about what happened leading up to her getting on that plane. When Hype decided to move the video production to the Bahamas, Dash couldn’t go due to obligations in New York. Damon said Aaliyah had reservations about going on the trip, too. Aaliyah did go on the trip and she did shoot the video. After finishing early, she decided to leave a day ahead of schedule, which meant she had to charter a new plane. The new plane was a Cessna 402B, much smaller than the G5 she was supposed to take the following day. It was later determined that the Cessna 402B was 700 pounds over weight and over capacity by one passenger, which caused the plane to crash just after takeoff.